Lionel Scaloni has been interim manager for Argentina since shortly after the World Cup. Argentina football federation president Claudio Tapia announced that Lionel Scaloni will be offered to coach the national team in a full-time capacity until the Copa America 2019. Scaloni, who was promoted from the Argentina U-20 side to succeed Jorge Sampaoli after a disappointing World Cup in Russia where the South Americans won only one game and were knocked out in last 16 by France, has not formally responded to the offer but is expected to accept. "We've taken the decision to give Lionel Scaloni the possibility to manage the senior national team," Tapia said in a news conference on Thursday following AFA's extraordinary assembly. "We've had the possibility to evaluate the work he has carried out and as a consequence, after talking to members of the Executive Committee, I want to tell you [the media] that we are going to offer Scaloni the chance to continue in charge of the national team until the Copa America. "We truly believe this project has evolved favourably and the identity captured is the one we all wanted." 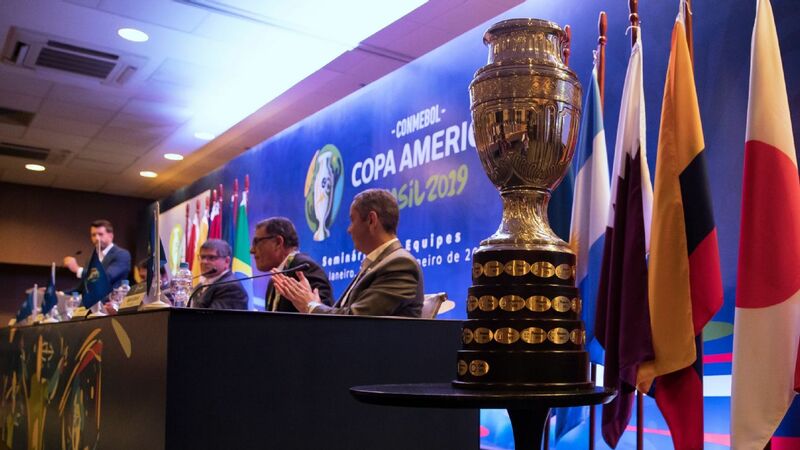 The Copa America takes place in Brazil next June and July. 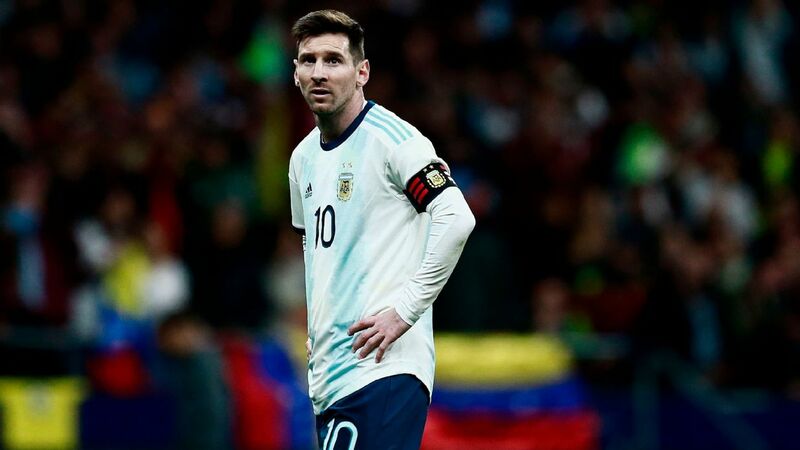 After losing the last two finals of the competition on penalties, Argentina will be looking to win their first major title since they lifted the same trophy in 1993. Although he has little experience as a top coach, the 40-year-old Scaloni has lost only one of his six friendlies in charge, a 1-0 reverse against Brazil in Saudi Arabia. Argentina conceded only one goal in the six games, winning four and drawing one. 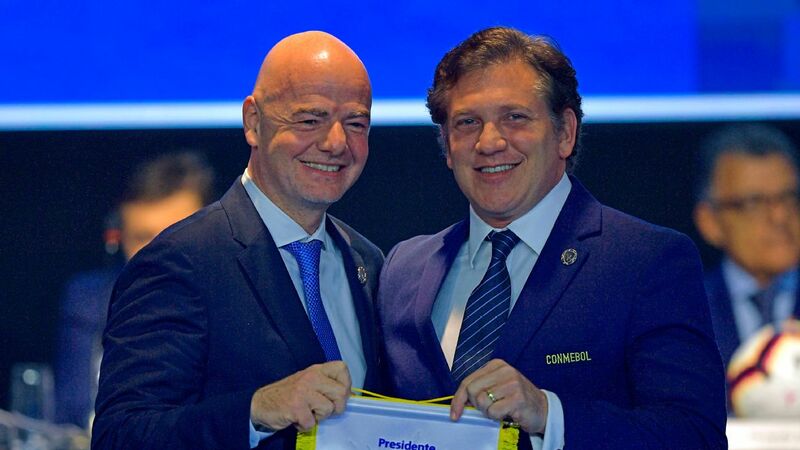 Remarkably, they have achieved this success without Lionel Messi, who has taken a leave of absence since captaining the national team at the World Cup. 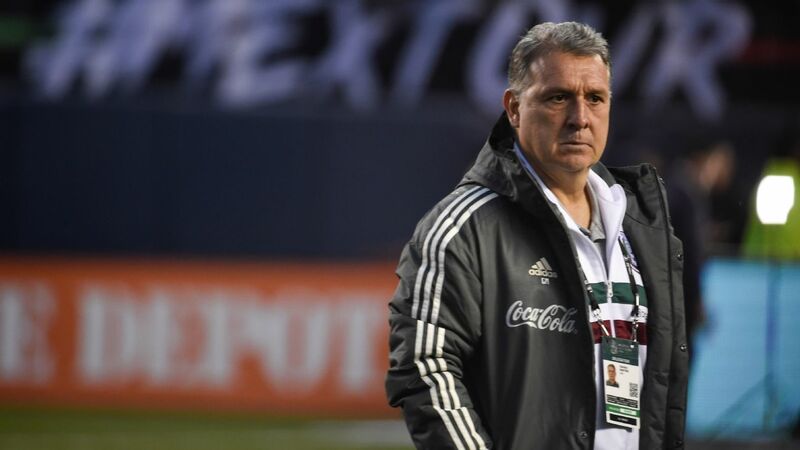 Tapia said earlier this month he was happy with the work done by Scaloni and did not rule out for the former Argentina international to remain in charge. 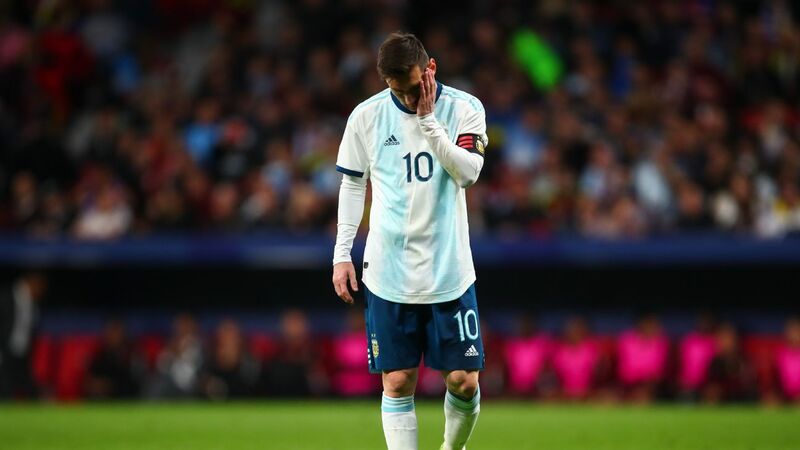 Scaloni admitted after Argentina's 2-0 win over Mexico in a friendly earlier this month that his biggest regret was not to have coached Messi. 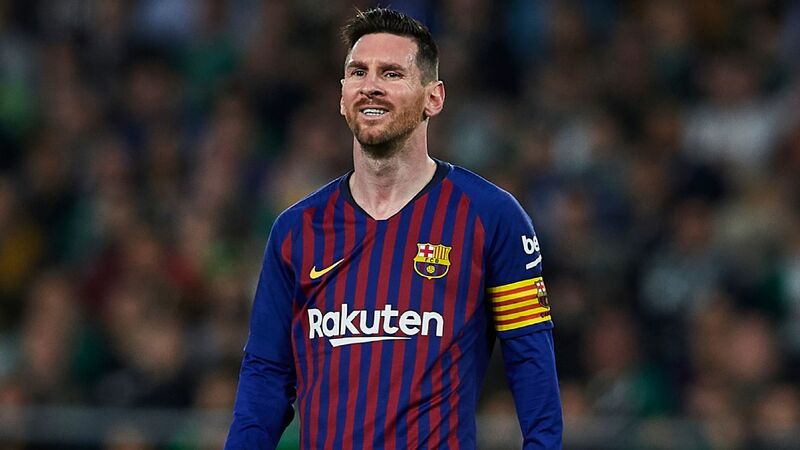 Messi has not publicly spoken about his international future but AFA president Claudio Tapia is confident that Messi will return to play for Argentina in 2019. Several Argentina players, including Paulo Dybala and Mauro Icardi, have given their support for Scaloni's permanency.